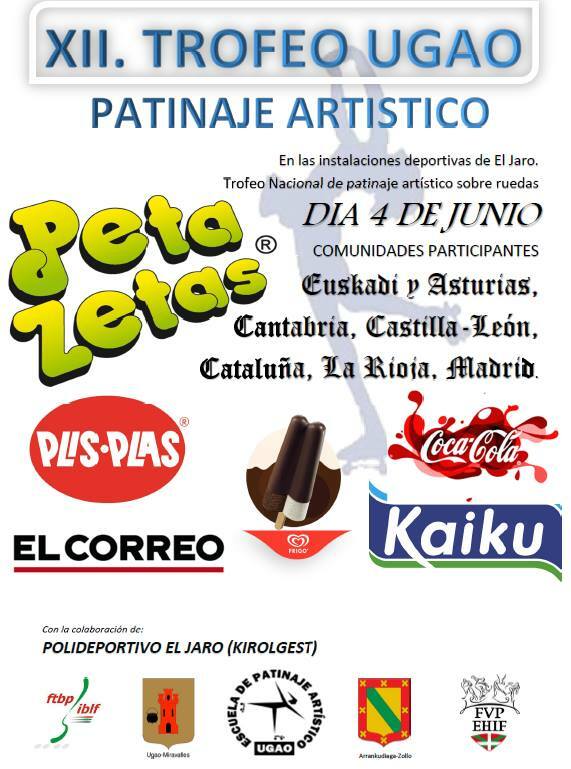 The 4th of June is gonna be a special day for Vizcaya and its local figure skating fans, as it will take place the Ugao-Miraballes Figure Skating Trophy, organized by the EPA Ugao (Ugao Figure Skating School) and sponsored, among others, by Peta Zetas®. 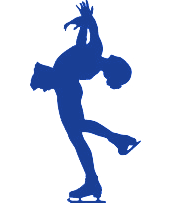 This national trophy has as its goal to help promote the starting and intermediate categories and create friendship bonds between skaters and clubs from different communities with the end goal of sharing techniques and experience to level up the collectively. It’s an initiative that no doubt will give fruit and in the future and help current participants better their body and mind for the national championships. 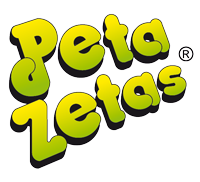 Peta Zetas® wishes to contribute adding fun moments after a day of intense competition. Good luck to all participants, have tons of fun! To know more about the competition and the EPA Ugao, visit their facebook.